Show Dad You Love Him With The Perfect Fathers Day Gift! 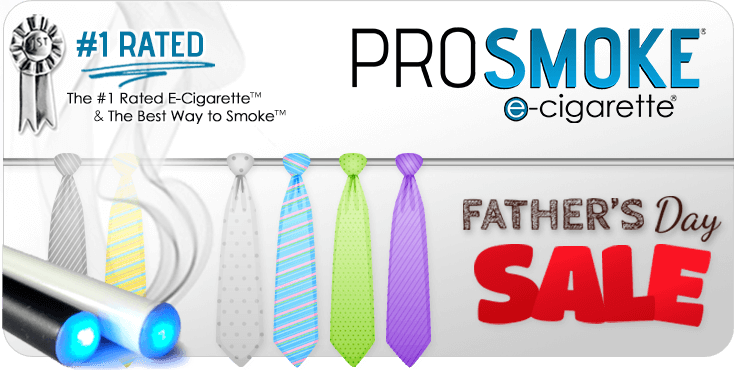 Show Dad you really love him this year by purchasing an Electronic Cigarette Kit from ProSmoke. 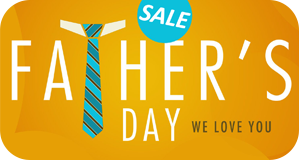 Not only will he remember it for years to come, but you will save money using our Fathers Day coupons! Check out the details and coupon code below to get the discount. 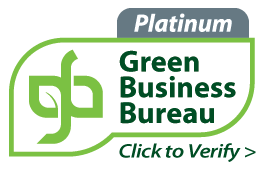 Did you know ProSmoke recognized by CBS News and Radio as the Best e-cig on the market and Industry Standard for electronic cigarettes? It was all hard work, innovation, and incredible product that just got ProSmoke recognized by CBS News as the Best! They said "(ProSmoke)..is the electronic cigarette of choice."